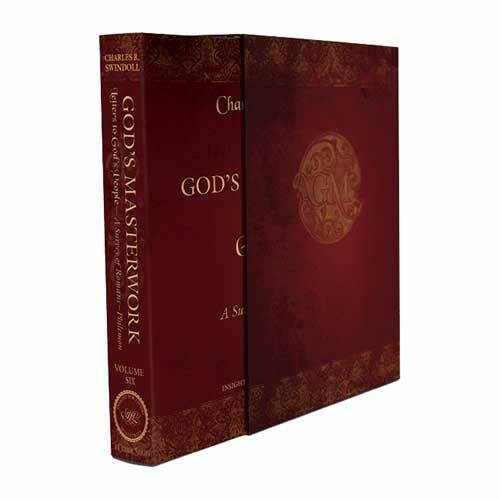 Listen to Chuck Swindoll’s overview of Second Corinthians in his audio message from the Classic series God’s Masterwork. After sending Timothy off from Ephesus to deliver the letter of 1 Corinthians, Paul, in his concern for the church, made a quick visit of his own to Corinth. Afterward, Paul returned to his work in Ephesus, where he wrote a sorrowful letter to the Corinthians that has not been preserved (see 2 Corinthians 2:1–11; 7:8). Paul then departed for Macedonia. Once there, he received a good report from Titus regarding the Corinthians (7:13), which led Paul to write a fourth letter to them, titled “2 Corinthians” in the Bible. 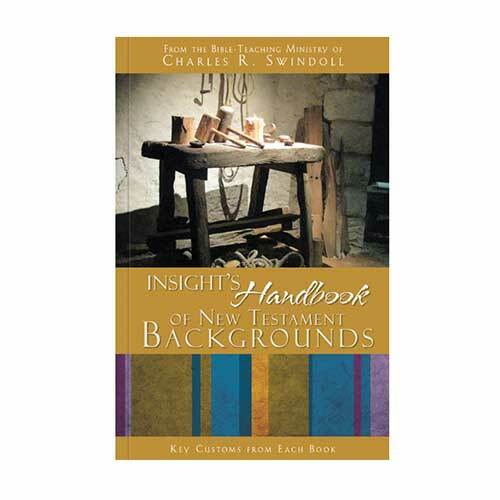 (See 1 Corinthians page to read about Paul’s first two letters to the Corinthians.) 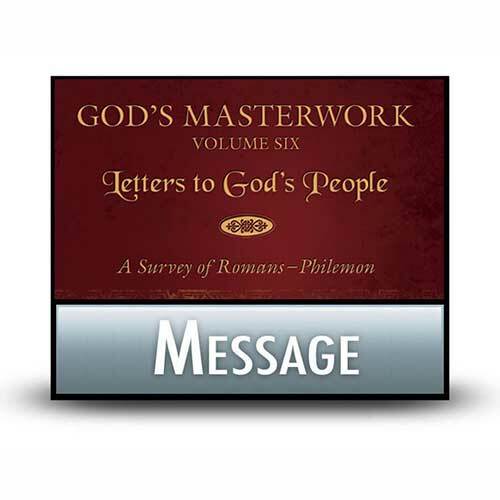 The apostle composed this letter near the end of AD 56, possibly in the city of Philippi. 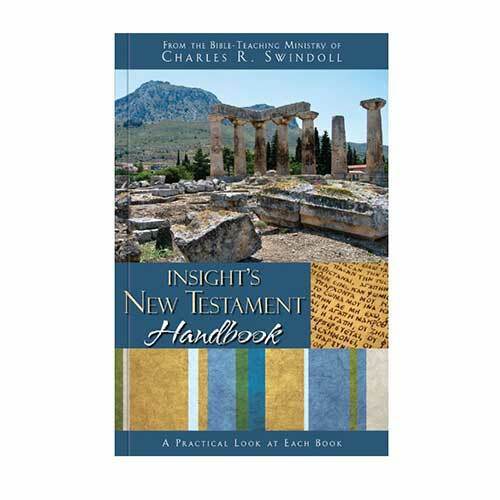 This letter offers a great deal of personal insight into Paul’s life that is not present in any other New Testament book. 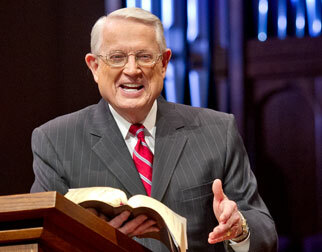 However, in chapters 8 and 9, his letter also clearly reveals God’s plan for His people to give to others. Paul first focused on the generous example of the Macedonian churches, largely Gentile, who gave to their Jewish Christian brothers and sisters in Jerusalem. Then he exhorted the Corinthian believers to make donations of their own to the work in Jerusalem. Several realities about Christian giving become clear in these two chapters: Christians give generously according to, and at times beyond, their financial abilities; Christians give their money across racial and national lines; Christians who make commitments to give should follow through with those promises; and Christians should give cheerfully, rather than under compulsion. Just as Paul wrote to the Corinthians in the wake of their repentance from divisions and quarrels, the message for today is clear: living in unity requires us to humbly forgive one another and to follow our leaders. Second Corinthians reminds us that even as Christians, we hurt each other and need to forgive those who wrong us (2 Corinthians 2:7). That Paul was willing to exhort the Corinthian believers to forgive those who had fallen away and repented, even as he defended his own apostleship against a vocal opposition, illustrates the apostle’s commitment to this way of life among God’s people. In what ways do you struggle to forgive others and/or to follow your godly leaders? An overinflated sense of ourselves often leads us to strike out on our own or hold on to our frustration and anger regarding the choices of others. However, just as Paul reminded us of Jesus’s ministry of reconciliation (5:17–19), we must seek to reconcile relationships in which disunity reigns. Look out for the pitfall of disunity with leaders and other believers in your own life while striving to live among all people in humility. 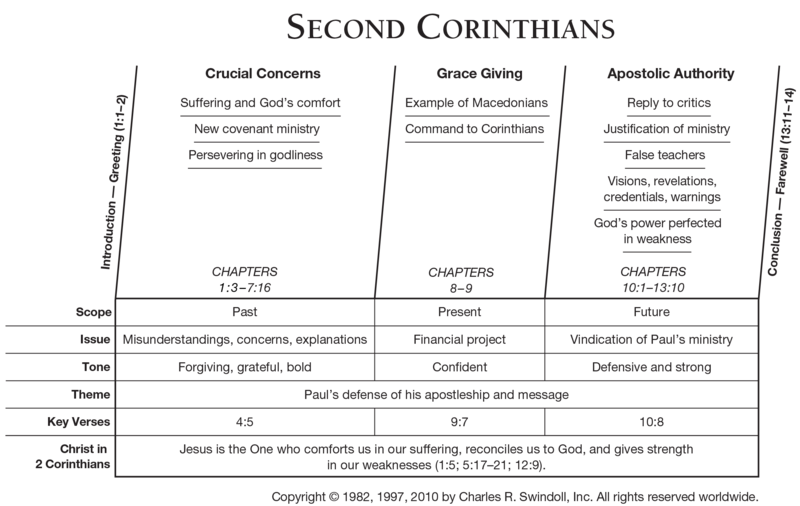 View Chuck Swindoll's chart of Second Corinthians, which divides the book into major sections and highlights themes and key verses. 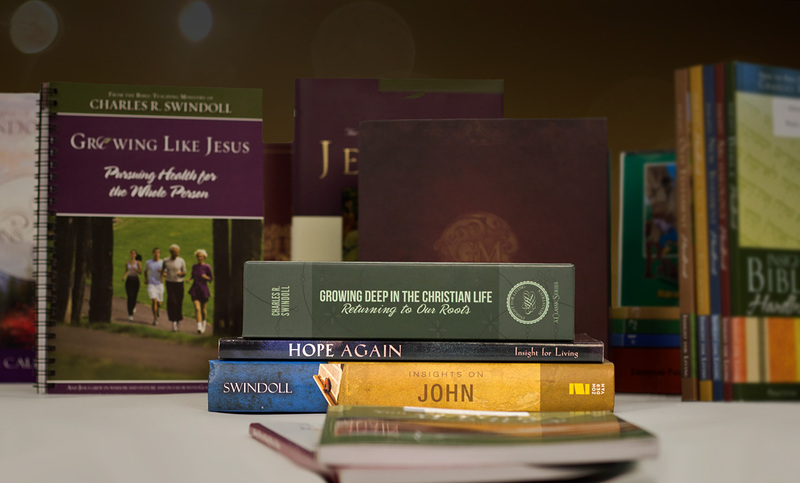 Discover more resources related to Second Corinthians.